The smile of second place! 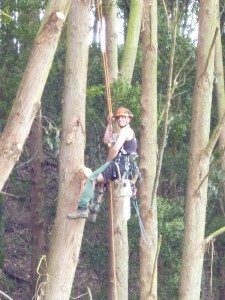 Paul Connolly climbing a Eucalyptus tree. The Waikato-Bay of Plenty Regional Tree Climbing Competition was held in mid September in the Hamilton gardens. 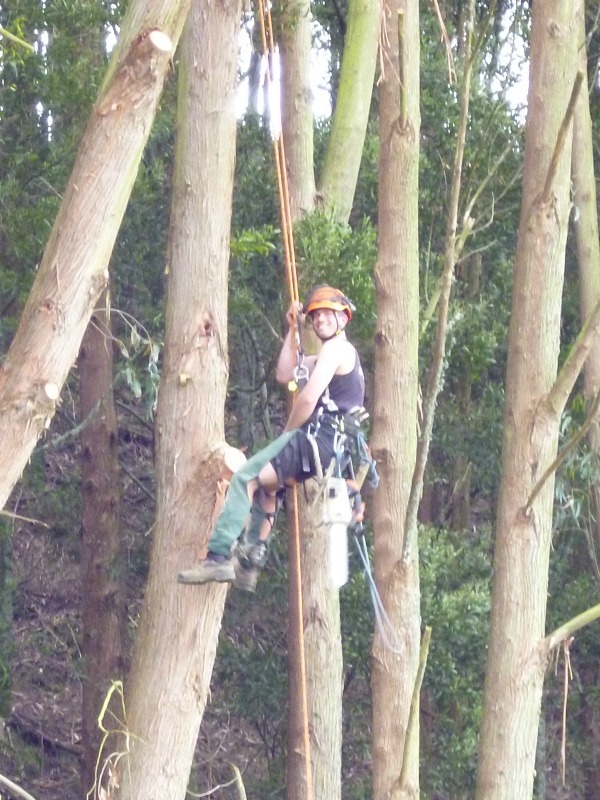 This competition attracts arborists (tree surgeons) from all over the region who come to test their climbing skills in five different events. 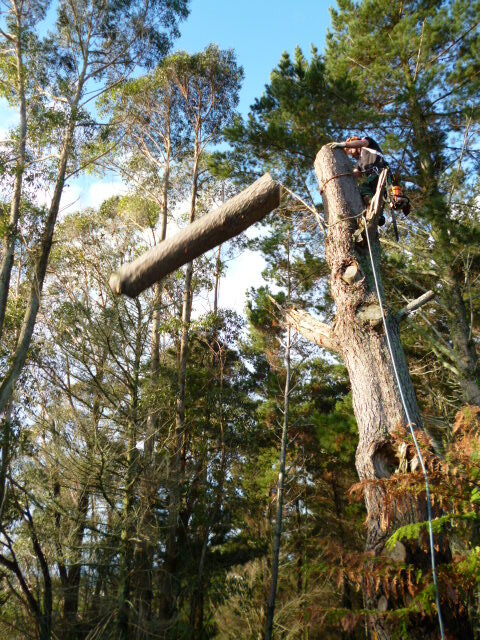 Paul will be joining the top few contestants from each region in New Zealand for the National tree climbing competition in Queenstown. This will be held in October this year. 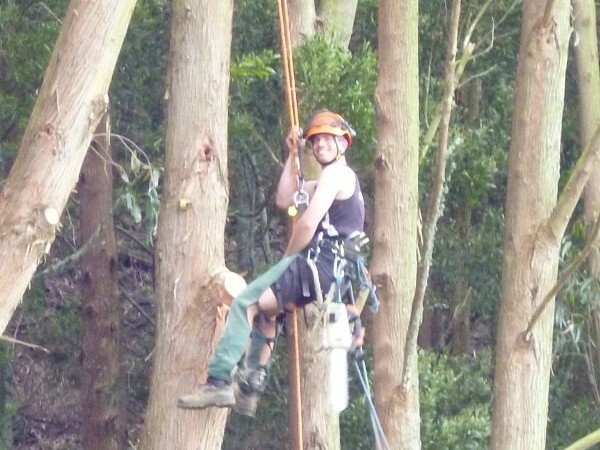 Groundzone tree care wishes Paul the very best for the competition and can’t wait to see the results! No pressure Paul!